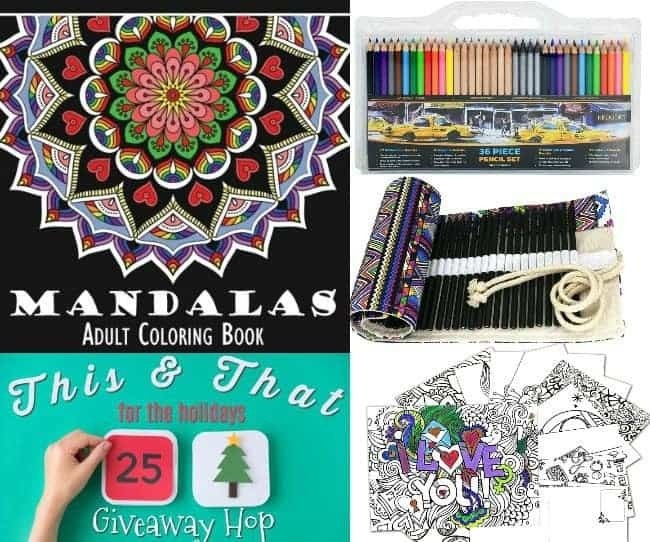 This & That for the Holidays Giveaway Hop! 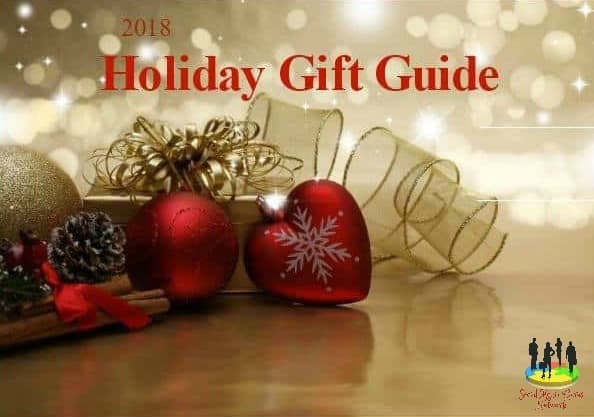 After entering this giveaway, be sure to head to the bottom of this post to find a list of over 50 Blogger’s who will be giving away tons of amazing prizes! Giveaway ends on 11/30 at 11:00 PM CST. Open Worldwide and must be 18+ to enter. Winner will be selected at random from the verified entries and notified via email. Winner will have 24 hours to respond or they will forfeit their prize and another winner will be chosen.